Dynon Avionics was founded in Washington state, and now has offices in Washington and Oregon. 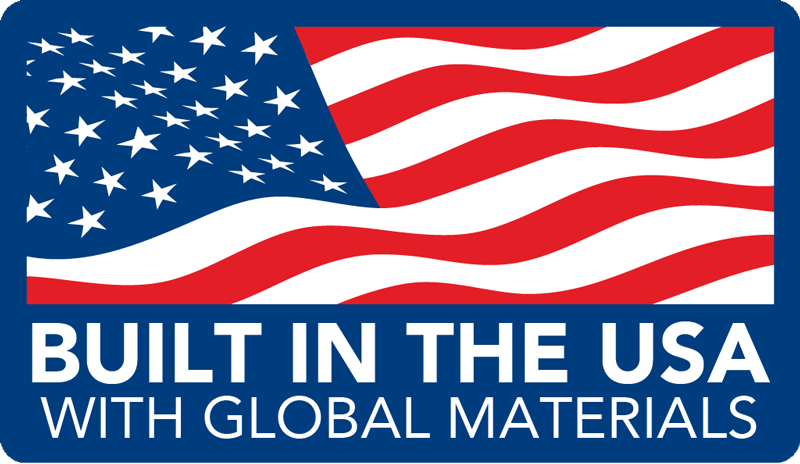 Our products are built in the United States using components and materials from around the world. Dynon is proud to be a part of a long history of aviation engineering and manufacturing in the United States. We understand that buying American products and supporting the American economy is important to many of our customers. We design engineer, manufacture, and support our products from our Washington and Oregon offices. In fact, about half of our employees are in manufacturing. What does "American Built" mean? Using materials and components from around the world, we manufacture, assemble, calibrate, and test most of our products in Woodinville, WA and Canby, OR. We are pilots. We are home builders. We are Dynon. As of October 2016, Dynon has 14 pilots with thousands of combined flight hours. Many not only have their private pilot license, but are homebuilders too. Our pilots hold roles throughout the entire company: the products you install are designed and built by pilots, for pilots. We love flying and it shows!